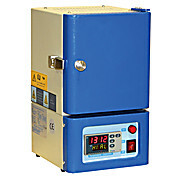 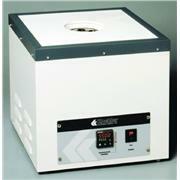 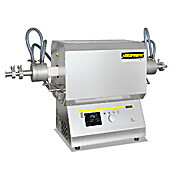 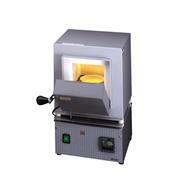 CF1100 4x4x4" compact muffle furnaces with 30 segments programmable up to 1050°C. 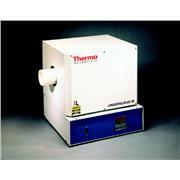 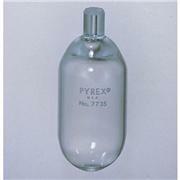 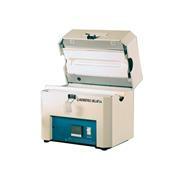 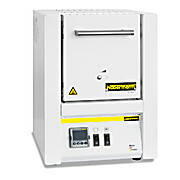 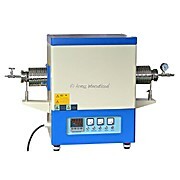 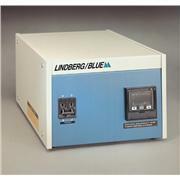 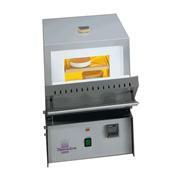 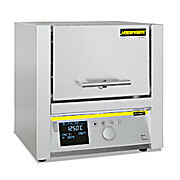 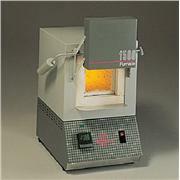 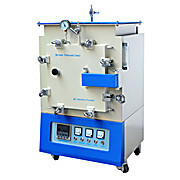 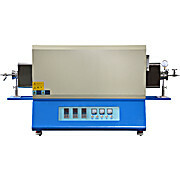 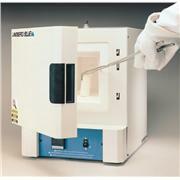 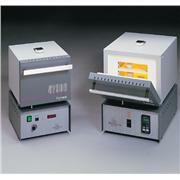 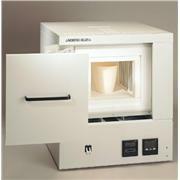 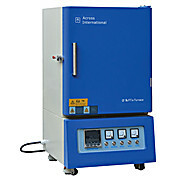 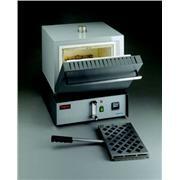 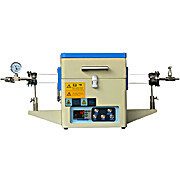 Great for small sample heating in research or dental labs. 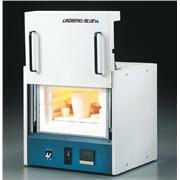 They can also be easily placed inside a glove box if desired. 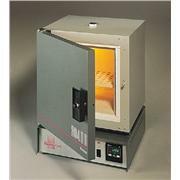 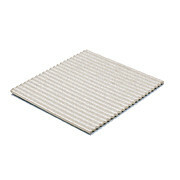 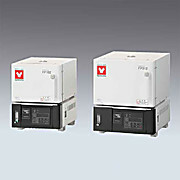 All our furnaces are CE compliant. 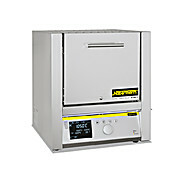 Please note: Wire heating element DOES NOT have warranties.